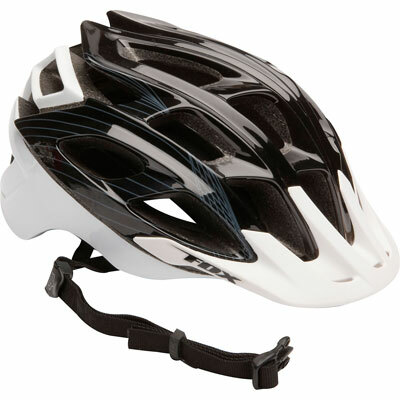 FOX STRIKER 2011 Helmet Black / White Size S / M (54-58 cm) New for 2011, the Striker helmet feature is intended primarily for pilots XC, marathon looking for a lightweight offering consistent protection. Inspired by the famous Flow brand, Striker is its evolution. Sleek and lightweight, the Striker is obviously going to turn heads while protecting your own. 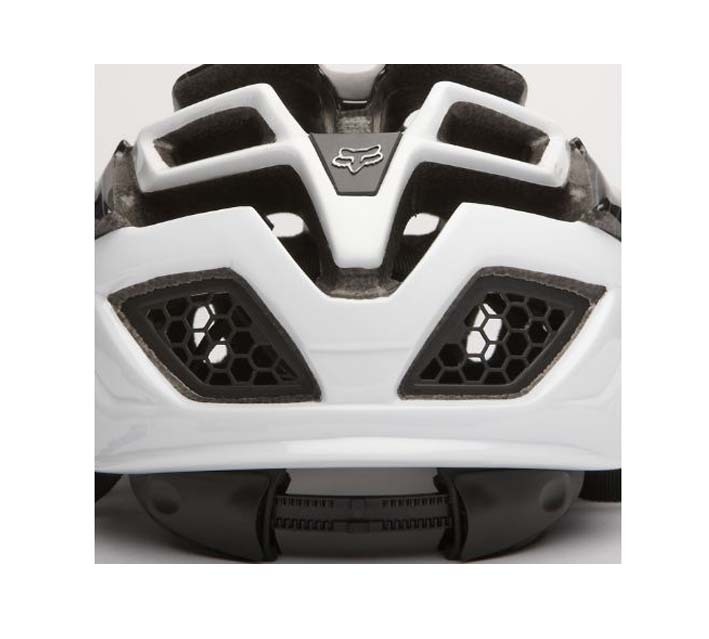 In-Mold shell, 22 vents, maitien occipital Detox II for a perfect feel, rear protection incorporating a honeycomb structure for unprecedented protection helmets XC without neglecting ventilation.